Stay informed and keep up-to-date with Festival celebrations and activities. 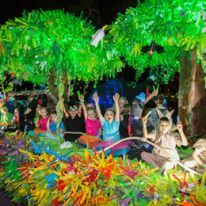 Find out about all of the events, activities and celebrations you can enjoy during Cairns Festival. 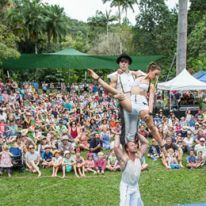 Media releases and the latest news from Cairns Festival.